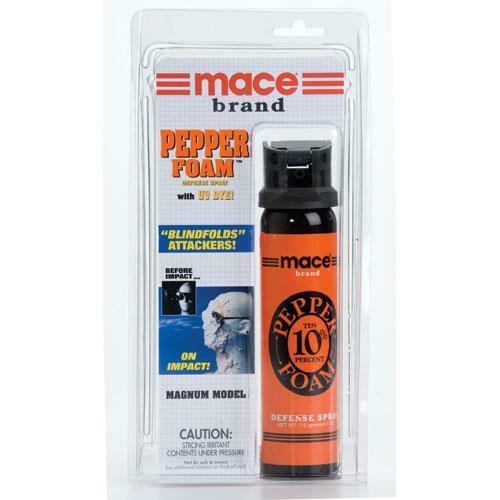 The high powered Mace® 10% Pepper Foam Magnum model is the ultimate in home or auto protection. 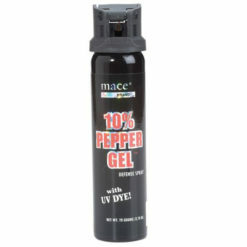 A revolutionary defense spray that combines 10% pepper and foam to produce a powerful defense during an attack. 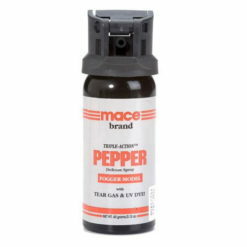 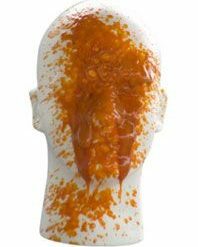 The thick foam covers an assailant’s face, making it difficult to see while the OC Pepper forces the eyes to slam shut. 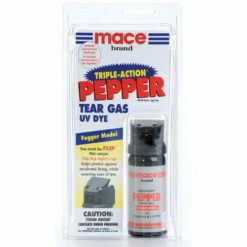 Ideal for home, auto, RV and other indoor or confined spaces. 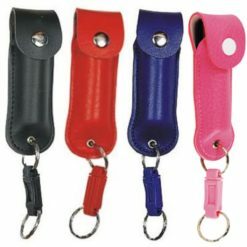 Also includes ultraviolet UV dye to invisibly mark an assailant which may aid in identification. 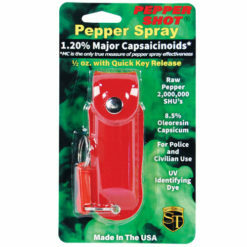 Model features flip top safety cap. 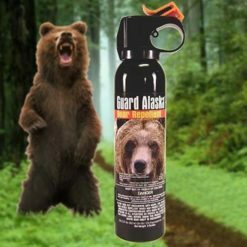 This 113 gram unit sprays 6-10 feet. 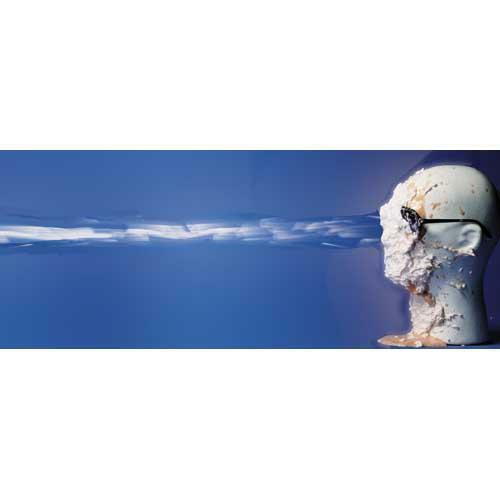 Contains 10, one second bursts.